In the blink of an eye, almost all of October has flown by without a single blog post from me. To be fair though, I have been pretty busy! 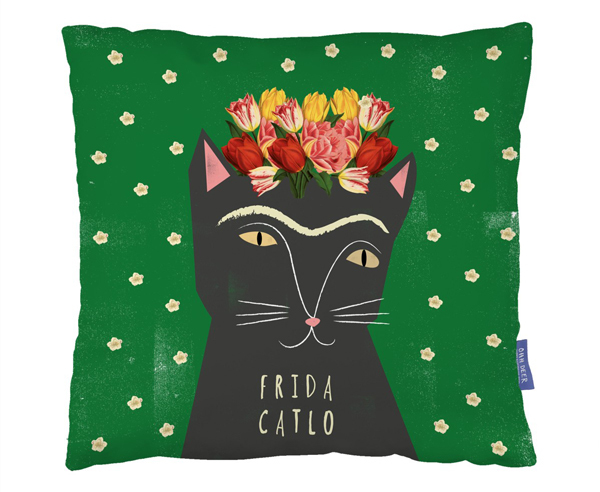 I will be blogging about all the things that have kept me too busy blog very soon but today I want to talk about Ohh Deer's new cushion competition. 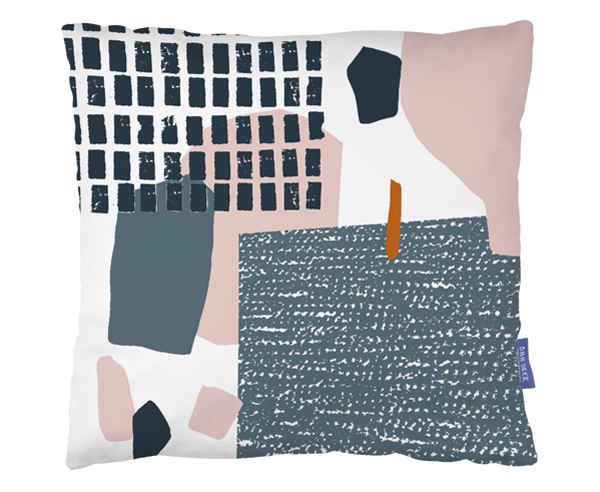 Ohh Deer's pillow fight has become an annual event for the ever-evolving company. Anyone can enter and be in with the chance of becoming the brand's next contributor. This year, there is also a cash prize for the design which proves the most popular on social media. You can read the full brief and enter the competition here. If I can find the time, I might even enter the competition myself! If I do, I will of course be writing a blog post about it. Either way, stay tuned for more blogging very soon!